NOTE: Our database maps show every suburb and town that has a Bunnings store … all 298 stores. The position of each store on the map is dictated by “Google Maps”. Please notify us here if you believe “Google Maps” have a store incorrectly located. Remember … Bunnings sell gas in swap bottles only. Bunnings DO NOT refill your gas bottles. They do swaps only. There is no such thing as a metal SWAP ONLY bottle! All ‘in date’, undamaged, POL fitting, metal gas bottles can be refilled, even if at some time in their 10-year life cycle they came through a swap outlet. 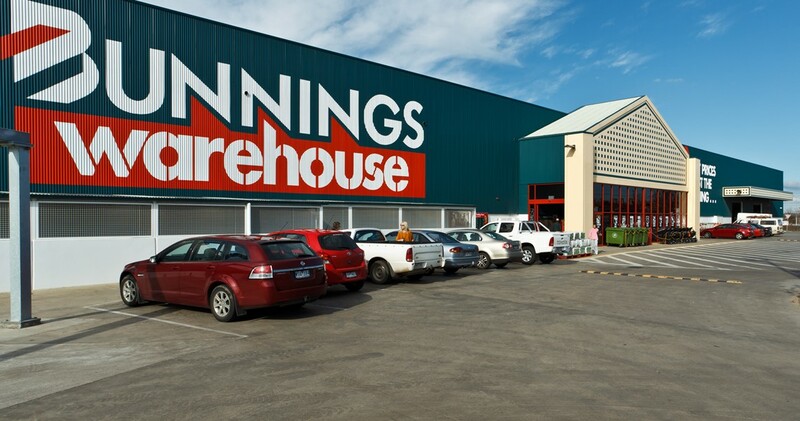 There are currently 298 Bunnings stores across the length and breadth of Australia. Usually, Bunnings’ swap bottle prices are fixed across all their stores. However, from time to time, Bunnings will target a store or a region and single it out for ‘special treatment’, in which case an adjustment to our database is fairly simple and straightforward. * The great weight debate! If you know your gas bottle sizes as 9 kg and 4.5 kg, do not be confused by a swap retailer referring to them as 8.5 kg and 3.0, 3.7, 3.75 or even 4 kg. They are the same thing! All you need be concerned about is that the bottle you receive in exchange for yours is EXACTLY THE SAME HEIGHT AND DIAMETER. Compare it side by side before paying for it, especially if it has to fit in a gas bottle locker or cage. Secondly, insist that the salesperson point out the date stamped on the swap bottle you are receiving. This page was updated on 15/03/19. So if the date stamped on the bottle is ‘Mar 09’ or earlier DO NOT ACCEPT IT!